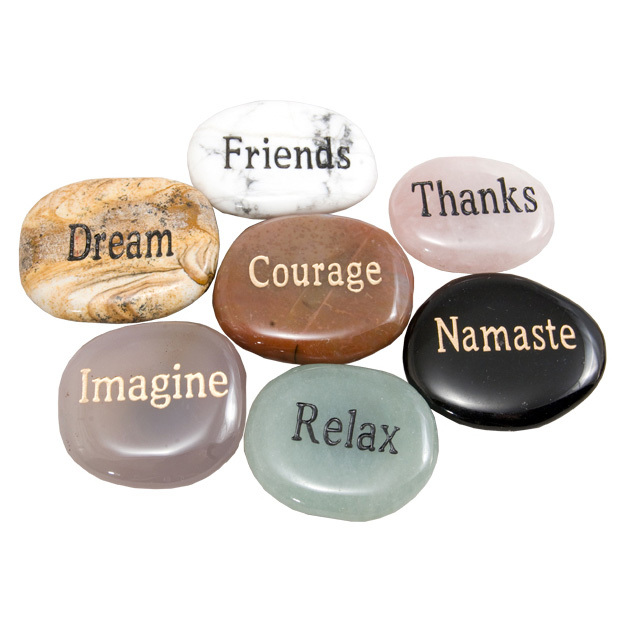 Wish stone magnets with inspirational words engraved on semi precious stones. If you had to choose just one style, this is the one! 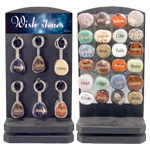 Perfect for themed and seasonal displays all year round from Grad to Christmas. Ideal for premium and corporate gift programs.